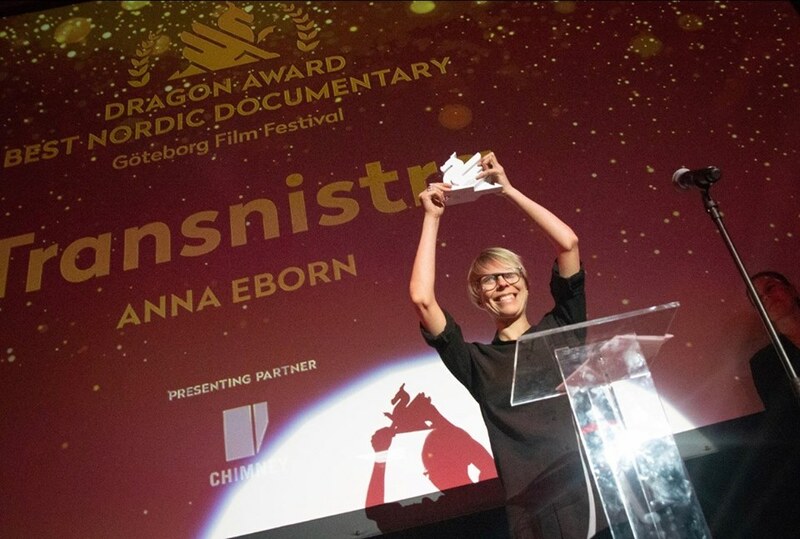 Anna Eborn’s ‘Transnistra’ won the Dragon Award for Best Nordic Documentary at Göteborg Film Festival, just a few days after winning the VPRO Big Screen Award at Rotterdam IFFR! In the Big Screen Competition an audience jury selects one IFFR-film which they believe deserves a spot on both the big screens of Dutch cinema, as well as on public television, as the winning film will also be broadcasted by VPRO on NPO2. Thank you to both juries and congratulations to director Anna Eborn, producer David Herdies from Momento Film and the entire team.